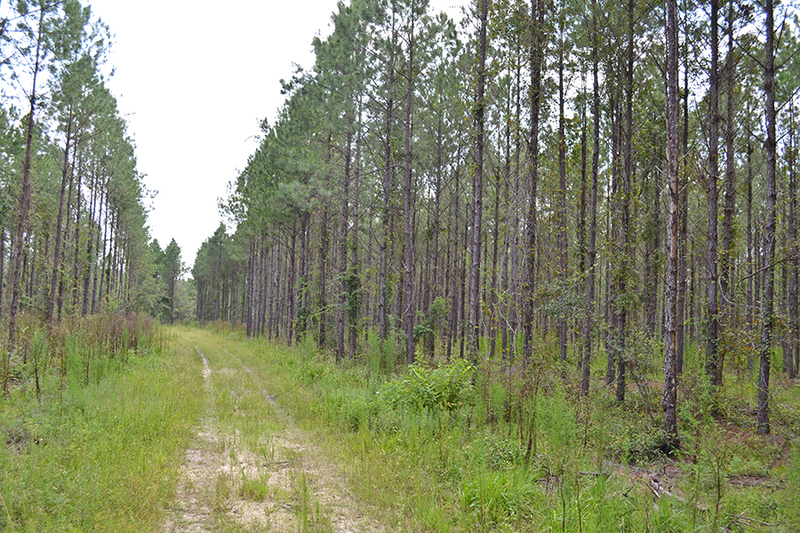 Waccasassa River Tract is 210 ± acres of secluded land filled with lots of deer, turkey, hog and small game making it ideal for a hunting retreat. This tract is located off of US 98 and has excellent road access. The property includes a small open barn/shed. 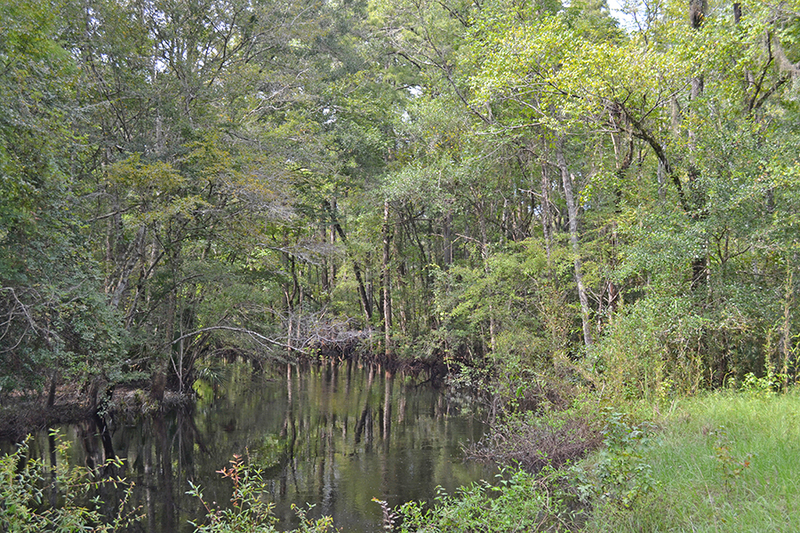 Waccasassa River Tract provides an abundance of recreational activities including hunting, ATV riding, horseback riding, canoeing, kayaking and fishing. Multiple rivers flow into the Gulf and provide endless fishing opportunities. 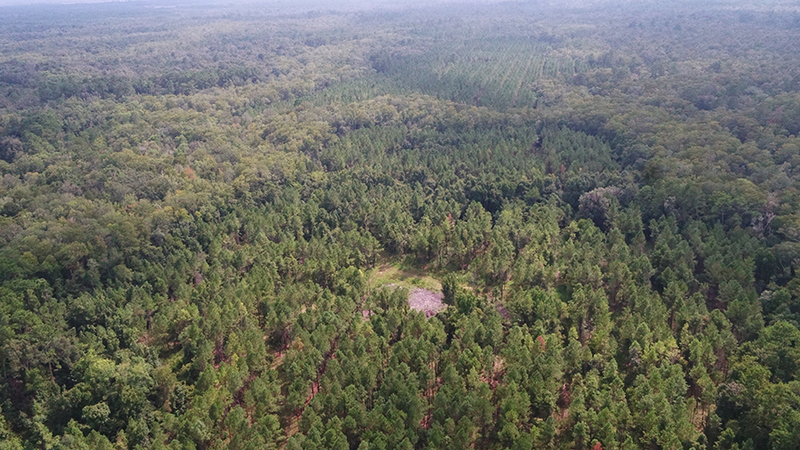 This property is a great investment and has potential for producing income with 108 acres of recently thinned loblolly pine, planted in 2004. Driving Directions: From Intersection of CR 326 and US 19/98 in Levy County: • Proceed westerly on CR 326 for 2.9 miles to a limerock grade on the right (north) side of the road • Property begins at gate.